The UK is set to consolidate its lead in digital health innovation with a new injection of funding for innovative digital technology projects. An award of £9m has been made by the Digital Health Technology Catalyst to target innovative technological solutions to improving patient outcomes, increasing efficiency in the healthcare sector. New technologies across the UK will benefit, including machine learning developments from Red Star Consulting Ltd, Glasgow, allowing for the identification of patients with high-risk of heart attacks and death through the analysis of diabetes records. Ufonia in conjunction with the University of Oxford is developing a fully autonomous, patient call line driven by AI voice technology, assessing patient needs through specified criteria. Systems management technology is being delivered through eObs, developed by OpusVL, Rugby. 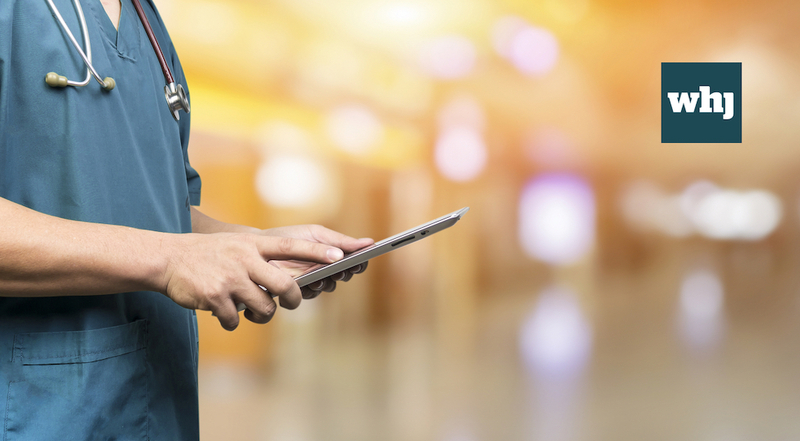 This technology enables clinicians to monitor patients on hand-held devices, sending alerts to specialists and consultants when a patient is identified as being high-risk. Furthermore, this tool allows for ward and bed managers to access workload, improving the efficiency of hospitals. says Chris Skidmore, Science and Innovation Minister. Your health is probably the most important project you’ll ever do. But how can you make a good stab at any major project like your own personal health without the relevant information? Ingrid Brindle, a patient empowerment advocate, offers her thoughts on Evergreen Life.